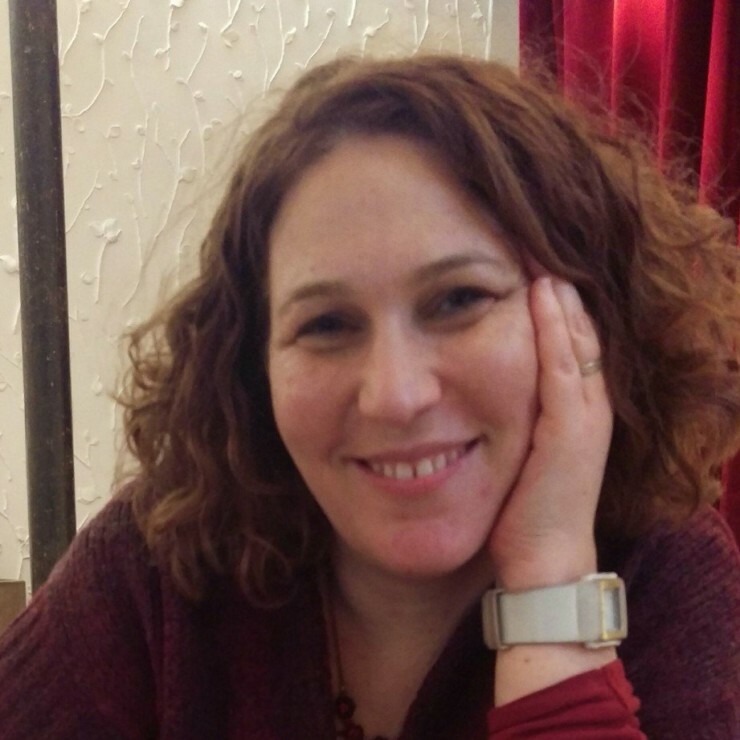 After years of reading about rock buns and homemade lemonade, Noga ventured from her native Israel to London to pursuit her passion for children’s books. Then she met a charming man and decided to stay. Having completed a PhD in Children’s Literature at Roehampton University, she now teaches courses in children’s literature and creative writing at university level and reads manuscripts for The Literary Consultancy. 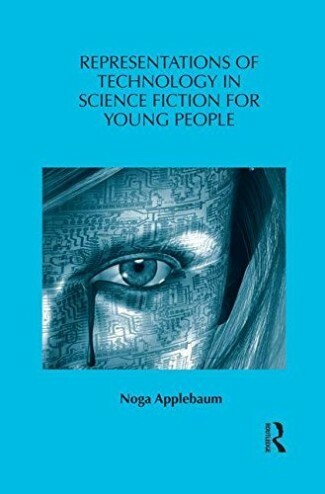 Research on technophobic attitudes in books for teens made her want to write something different, so she did. She is now working on a second novel set in the Jewish community . Noga lives in London with her partner, two kids and an outrageous amount of books.